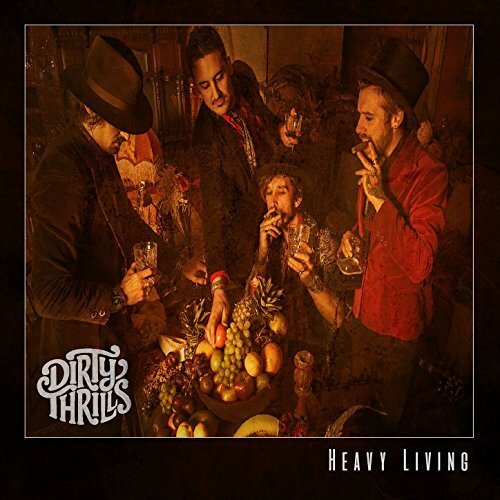 Biography: «Dirty Thrills, an exciting and charismatic bluesy-rock quartet, straight out of the London grind. 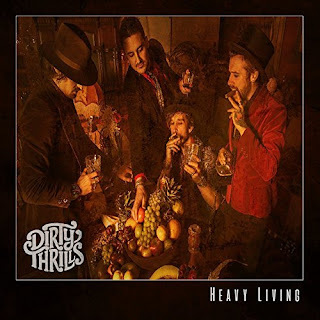 With the upcoming release of their new album 'Heavy Living' (released September 15th 2017), and the support of Frontiers music behind them, they are expecting to garner fans throughout Europe and across the pond, expanding the band’s presence and reputation further still. In 2016 alone they played upwards of 100 shows around the UK and Europe, including both headline tours and arena support tours. A personal invitation by Joey Tempest of Europe, saw them support Europe on their ‘War of Kings’ tour, followed by supporting Scorpions on their arena tour in late 2016.